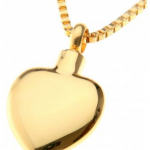 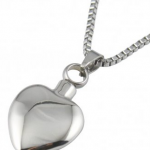 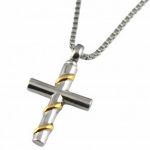 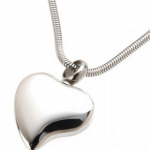 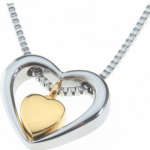 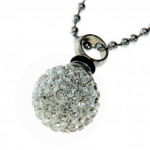 Our Keepsake Jewellery is one way of keeping your loved one close by. 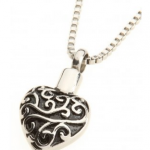 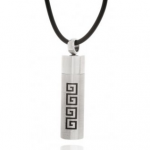 A small portion of Ash is placed into the Keepsake for you to then treasure. 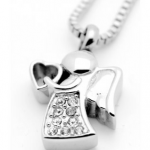 Contact Dean Harper Funeral Directors on 01922 638855.